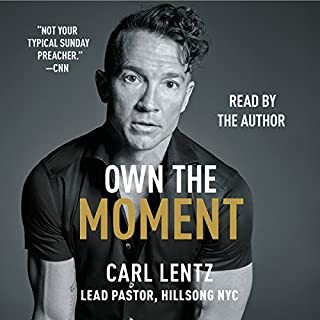 What would happen if one of Christianity's most respected leaders shared everything he has learned about finding God in life's difficulties and living an extraordinary life? 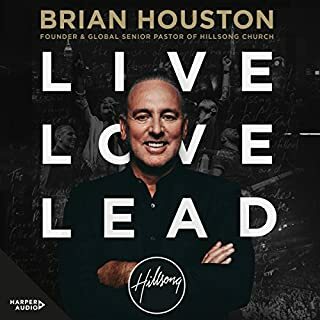 Brian Houston has done just that in his international best seller Live, Love, Lead. 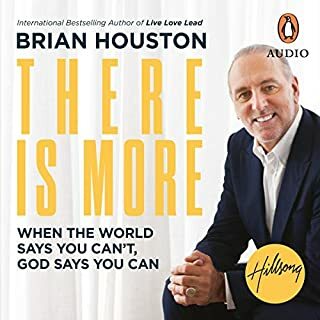 When global founder and senior pastor of Hillsong Church, Brian Houston, set out to pioneer with 45 people and a school hall in the suburbs of Sydney, Australia, he was unsure of the highs and lows, sacrifices and disappointments that would mark the 32-year journey of miraculous opportunities and dreams come true. 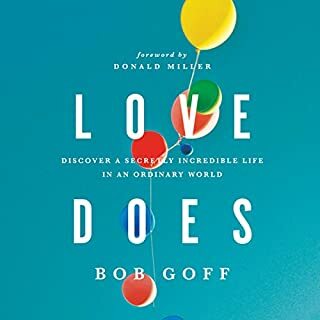 In his entertaining and inspiring follow-up to the New York Times best-selling phenomenon Love Does, Bob Goff takes readers on a journey into the secret of living without fear, constraint, or worry. The path toward the liberated existence we all long for is found in a truth as simple to say as it is hard to do: love people, even the difficult ones, without distinction and without limits. 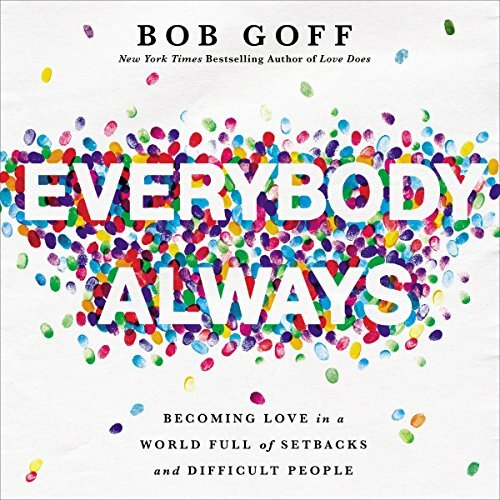 Driven by Bob’s trademark storytelling, Everybody, Always reveals the lessons Bob learned - often the hard way - about what it means to love without inhibition, insecurity, or restriction. From finding the right friends to discovering the upside of failure, Everybody, Always points the way to embodying love by doing the unexpected, the intimidating, the seemingly impossible. Whether losing his shoes while skydiving solo or befriending a Ugandan witch doctor, Bob steps into life with a no-limits embrace of others that is as infectious as it is extraordinarily ordinary. Everybody, Always reveals how we can do the same. I think there might be something supernatural about this book. I listen and I weep. I don’t even know why I’m crying. It just feels like Jesus is giving me a much-needed pep talk. Well read and well written Bob does a great job in humbly leading us forward into a life if lasting fruitfullness. 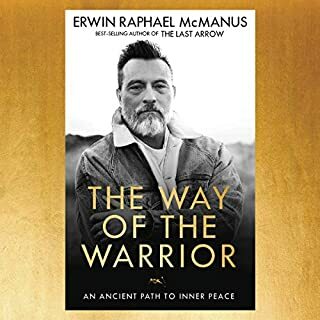 Easy listen, Bob has an amazing way of telling his stories that are so engaging and inspiring to live a life of love. I found this book captivating from start to finish. I want to find some enemies that God can work on me with! Stories were amazing! Man I want to live my life this way! 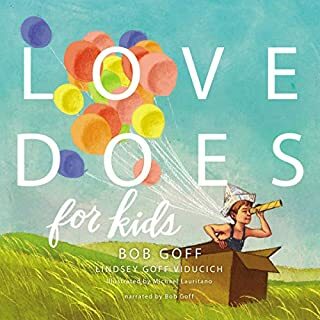 While waiting six years for Bob Goff to release another book, part of me feared he would not be able to write another book that I could use as a “gift for anyone”, Or a great conversation starter or icebreaker in any setting. 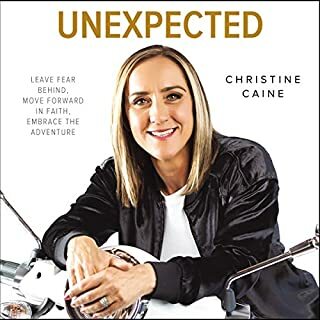 But, all my fears were in vain, because this book is just as powerful & life-changing as “Love Does”!!! I am over a half-century old (Okay, 52..but half century sounds cooler) and have never considered getting a tattoo. ; and have actually forbid both of my grown children from doing so as well..:however, I am thinking an EVERYBODY ALWAYS tattoo might get some attention and help me share this incredible message with my family & friends...and of course, my enemies too!! Everything about this book is a delight. I just kept wanting to hear more stories. I suppose I should start making some of my own based upon what Bob teaches. Love does it again ! With tears in my eyes love does it again with patience and forgiveness to teach us all not to be perfect but to be more likeJesus. Bob has a way that just hits me so good with his humor and love for this life we have been given. Read by Bob and he laughs right along with you and makes me feel like his friend. I’m gonna go get me twenty cheeseburgers at that in and out place. Thank you Bob. Bob Goff has incredible stories of God using willing people to do amazingly big things. 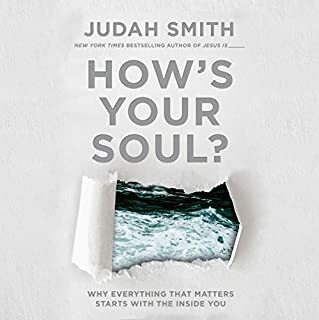 Very encouraging and convicting - makes me much more open to loving the unlovable and discovering how valuable EVERYONE is. 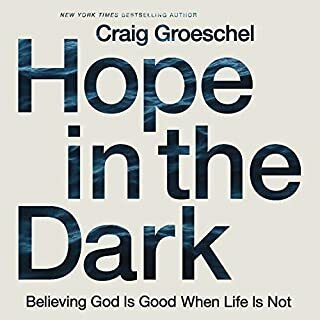 Everyone who believes in God should read this book. 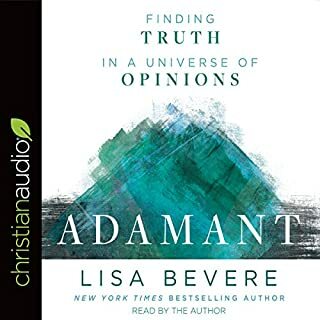 Everyone who does not believe in God - should read this book. It will make us all better people and the world a much better place. 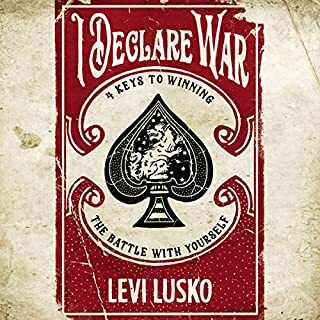 This book caught me by the colorful cover and the catchy subtitle as I have felt it hard lately to love people that drive me nuts or I see do malicious or hateful things. It brought me back to a center of who I want to be. 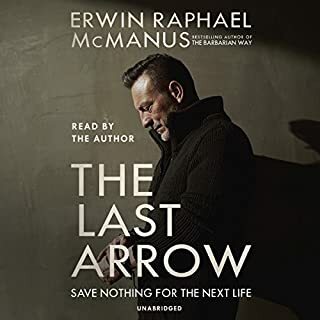 It’s also a great short listen, and can be done in a day. This was my second Bob Goff book and now I really want to meet him to hug his neck. The words are raw and real. I have cried multiple times and laughed even more. There is power in loving others. Especially those you don’t want to love. What other book might you compare Everybody, Always to and why? This book paints such a practical picture of loving people the way Jesus did. What does Bob Goff bring to the story that you wouldn’t experience if you just read the book? his inflection and heartfelt words are more believable when he reads them. I keep going back to what he said over and over again, I want to love the way Jesus did. I also love all of his stories. Can’t say enough about this book. It is now my new favorite. I wish somehow, every person on the planet could read this book. I couldn't stop listening to Love Does. Everybody Always was no different. So glad I heard Bob on the radio a week or so ago. 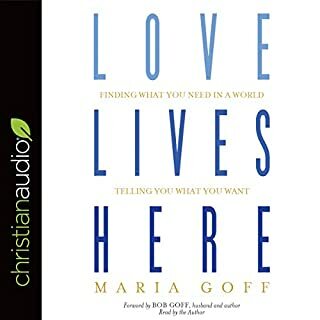 Thanks for sharing your insight and helping me to understand how to Love better and more. Beautiful, inspiring, great storytelling. Everything about this book is gold. I’ll be listening to it again and again! 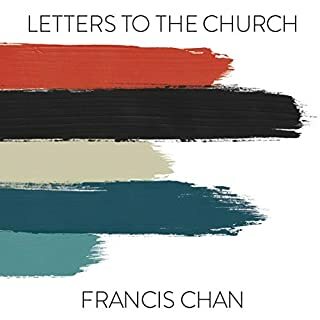 A truly inspirational listen from start to finish, every story captivating and yet challenging to live a life of love. LOVED the book!! Easy to listen too. Bob is really inspiring and Im ready to put into action! Totally enjoyed this sequel to Love Does. My recommendation is to read Love Does first, and wait to be inspired by the simple message that "love does." like a self help book but instead of do's and dont's it's a series of engaging stories that speak to the soul. lush. Very interesting points of view! 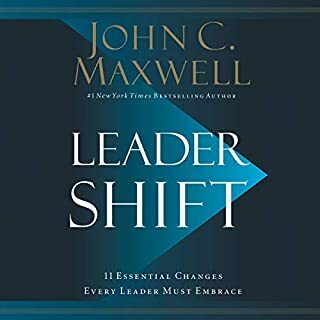 Even though I didn't feel this book was 5 stars (thats why I gave it 4) - this book has some interesting points of view and I am really glad I read it. For those of you who are not religious and wonder if they could still read it- i´d say yes. 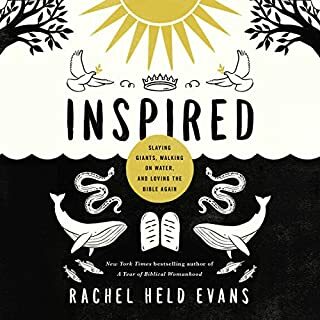 I mean you have to be open for the author to mention the bible, but this book did change my thinking in some ways and it certainly has some interesting stories in it. 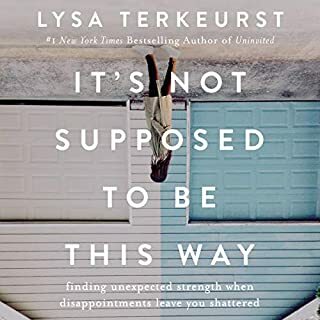 Unlike most second books this is not just a repeat of Love Does, it is the same beautiful, inspirational, and fun style with so many new examples and stories of how we can practice loving our neighbour. 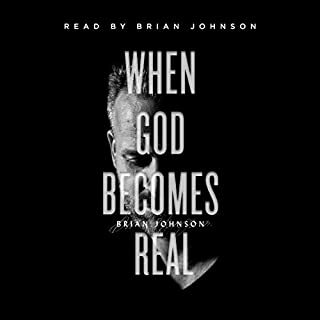 It’s one of the best books I’ve ever listened too. This book is so charming and beautiful you're almost unaware of the challenging, life changing narrative that flows through every page. Please read this book. You'll never be quite the same again. I Love How Bob Goff can make something so complex so simple. Truly inspired. a challenge lies ahead of me.